Arsenal are keen to sign AC Milan playmaker Suso, according to reports. Arsenal are keeping an eye on Suso and as per reports from Transfermarketweb, the Gunners have sent scouts to watch the Milan attacker. Suso has had a stellar spell in the Serie A after leaving Liverpool first on loan, and then on a permanent deal to join AC Milan. Arsenal will be keen to offload star player Mesut Ozil this summer as the former German international is still on a hefty £350,000-a-week contract and has struggled to make an impression under Unai Emery this season. Aaron Ramsey, on the other hand, is set to join Juventus next season, leaving Arsenal a little bit shallow as far as their creative department is concerned. Therefore, the addition of a new playmaker is imperative if Arsenal are to challenge the teams above them in the table. 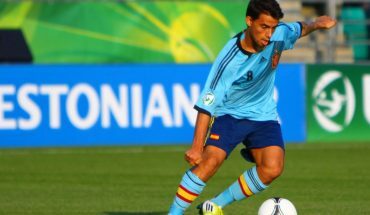 And Suso, in that regard, is an appealing target for the Gunners. The AC Milan star has been involved in as many as 12 goals in just 22 league games this season, with his tally of eight assists only bettered by Juventus superstar Cristiano Ronaldo. Indeed, after an unsuccessful stint at Liverpool, Suso has finally managed to revive his career at Milan and is now regarded as one of the most effective playmakers in Italy. Suso’s long-range shooting prowess coupled with his excellent dribbling could certainly revamp the Arsenal attack, and the 25-year-old also has an eye for the defence-splitting through-pass. In fact, Suso has averaged 2.8 key passes per game this season – a tally only bettered by Atalanta superstar Alejandro Gomez. And this ability to create chances in the final third should bode well for the Gunners, especially with prolific goalscorers like Pierre-Emerick Aubameyang and Alexandre Lacazette operating in the final third. The Spaniard is also a confident passer of the ball and unlike Ozil, is an agile attacker, who can feature either as an attacking midfielder or as a right winger, thus providing Emery with additional options in terms of his tactical choices in the final third. Therefore, Suso is certainly a viable option for the Gunners, who can not only revamp Arsenal’s creativity going forward, but also add more versatility into the attack. 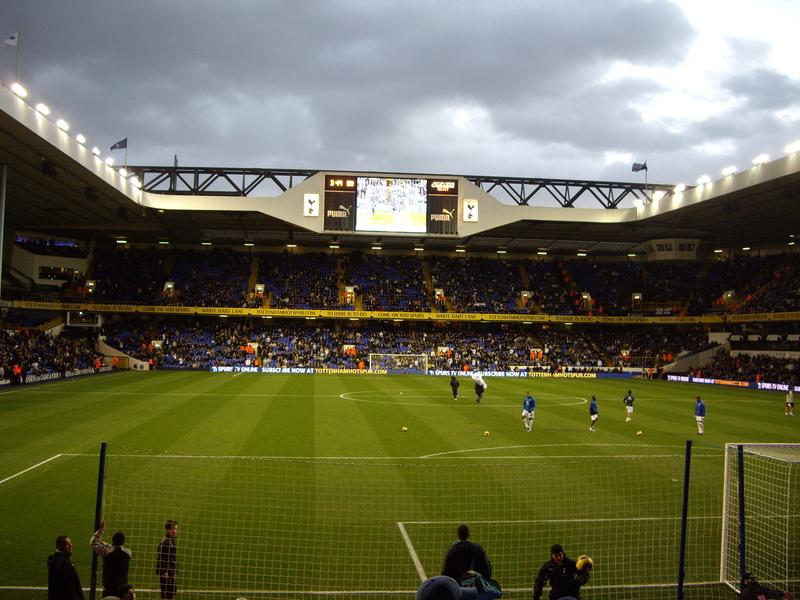 Time running out for Tottenham Hotspur: Should Pochettino make a late move for this star?